The decision to hire a custom closet designer is a big one, so it’s no surprise that most homeowners take the task of shopping for the right company extremely seriously. There are generally three challenges that homeowners face when choosing a custom closet company. Here are those concerns and how our closet designers solve them. 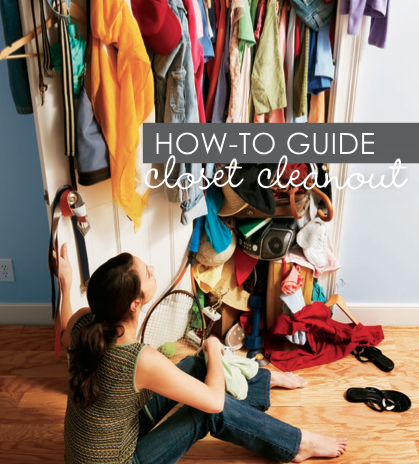 A great way to begin is to first, declutter and consolidate your closet. By doing this, you’ll have a better overview of what type of closet best fits your needs since not just any closet design will do. L & B Closets from Phoenix has a great "Custom Closet Cleanout Task List" to help you get started. One of the biggest concerns that prompt a homeowner to purchase a closet or garage storage system is a lack of home organization. Our Michigan closet organizers find that when nothing is where it should be and it takes a long time to find what you need, it is easy to assume that a space is too small. Whether the closet is too small to comfortably hang an assortment of slacks, dresses and tops, or it simply lacks the structure to keep shoes sorted and accessories organized, a custom closet system can alleviate the headaches of clutter. A custom closet designer can evaluate the space and your storage needs to create a 3D rendering of the completed closet design with those specifications in mind, allowing you to visualize the space and make changes to the design in real time. Your designer will accommodate the size of your wardrobe, so you can easily hang clothes and organize shoes and accessories. 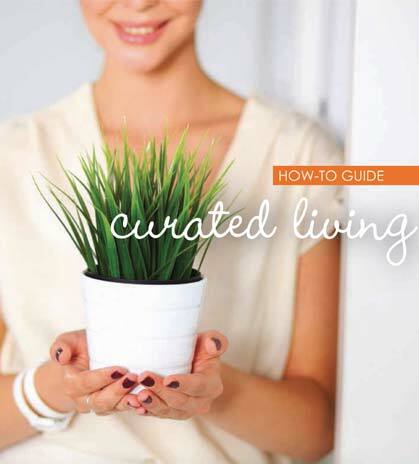 Many homeowners are concerned with the aesthetic appeal of their storage systems. A closet organization unit should fit the décor of the home. Perhaps you would like the wood to match your cabinets or accent your furniture, or you just want a beautiful, elegant shelving system to offset the wall color. No matter the vision for your dream space, our custom closet designers can help find the specific style you desire that will effortlessly complement your home. Naturally, the price of a custom closet installation is of interest to any homeowner. Check out a great post by our friends at Closets to Adore in Madison, NJ's post titled "Custom Closet Cost Breakdown" However, with any space, there are many ways to organize. The price can vary by the types of wood used, the size of the structure and the time spent completing the project. Your designer can start with the basic design and then work with you to create the perfect custom closet space. Whatever size closet you have, we can make the most of it. Check out the variety of walk-in and reach-in closets we have available and contact us for a free in-home consultation. Custom Closet and Garage’s products and expert installation can change the way you feel about home organization. Contact us today to discuss how you can benefit from our high-quality, fully customized storage products, and eliminate the woes of disorganized storage areas. Terry Hill has been in the custom home building and property management business since 1986. He specializes in highly customized renovation projects as well as home organization. 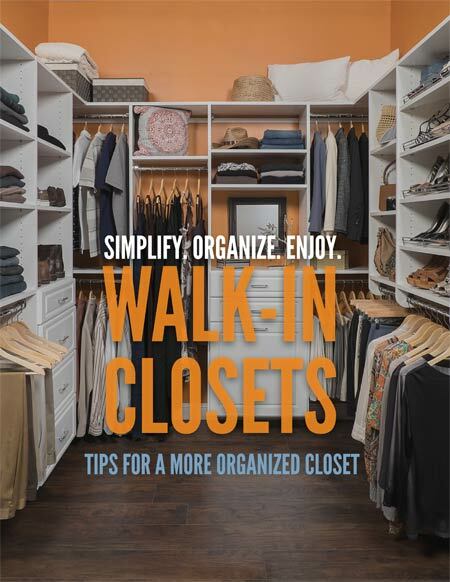 When Terry met Neil Balter, the founder of California Closets, in 2001 he furthered his focus in closet and home organization. Mr. Hill started his career working in construction management for a large newspaper organization in Houston Texas.